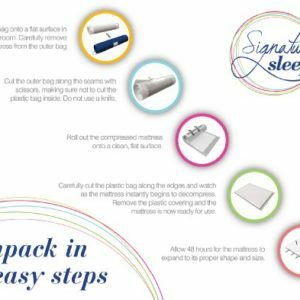 Do you often wake up tossing and turning in the middle of the night? 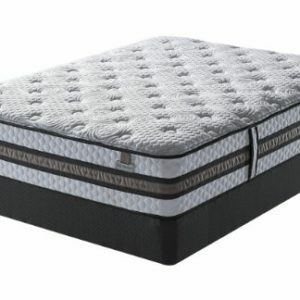 Then the 8 Victoria visco elastic memory foam mattress by Eclipse is the right mattress for you! 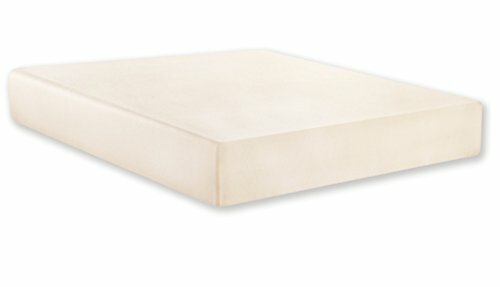 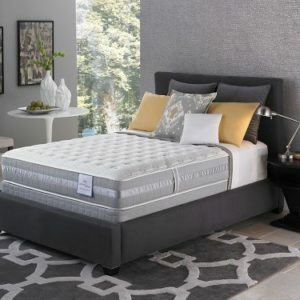 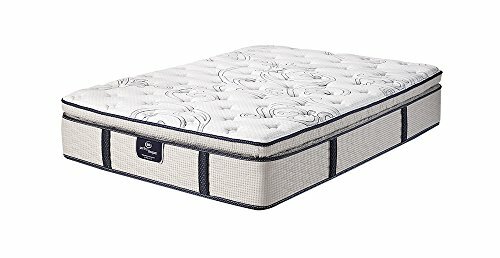 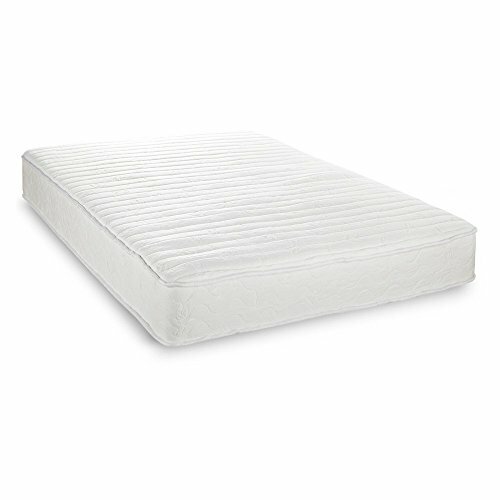 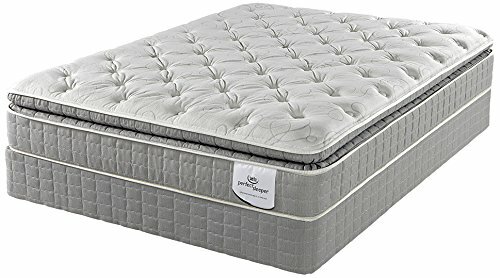 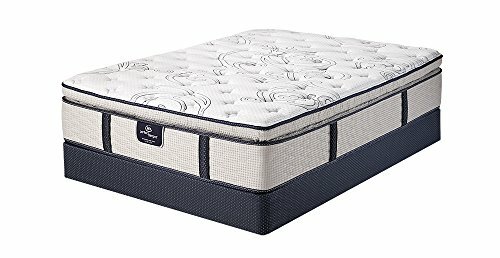 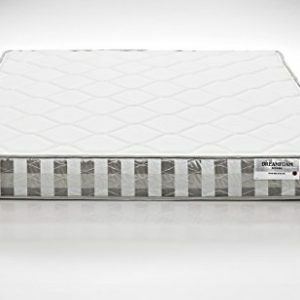 Offering the amazing pressure relief and rejuvenating nights sleep memory foam provides at a price too good to pass up, this mattress will help you stay asleep all night. 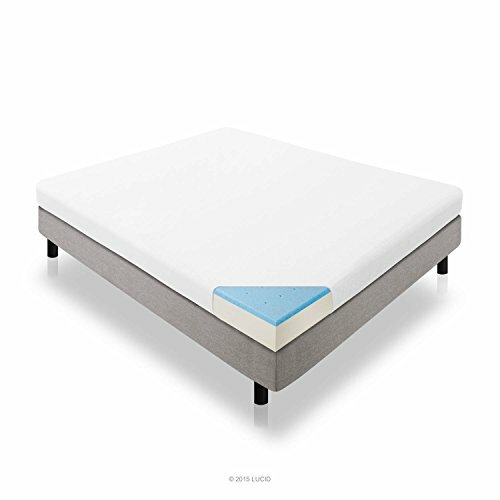 An orthopedically supportive material, memory foam conforms and contours to your bodys natural curves and movements while you sleep, relaxing away bone and joint pain that can be caused by traditional mattresses. 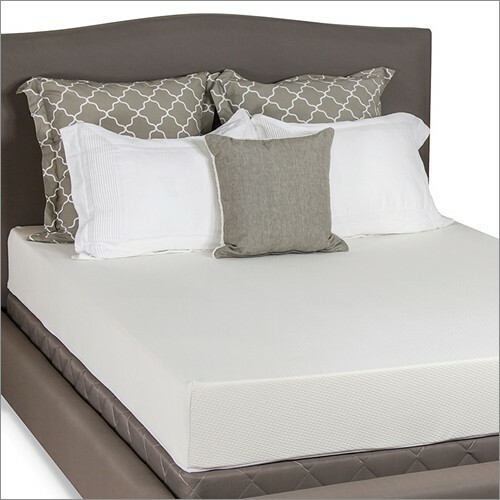 This particular mattress offers a 6 supportive high density base foam that provides stability, durability, and longevity to the mattress while the 2 top layer of premium open cell structured visco elastic memory foam works to gently caress you to sleep. 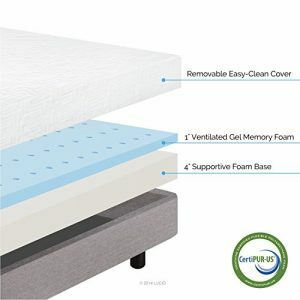 Memory Foam is a naturally hypoallergenic material, and this particular memory foams open cell structure enables greater air flow between the mattress and its environment resulting in a cooler nights sleep. 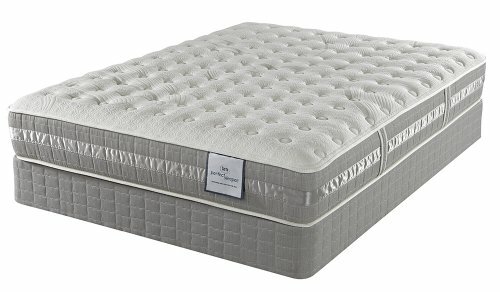 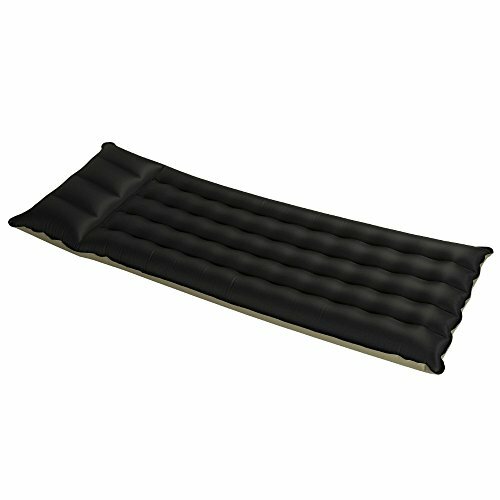 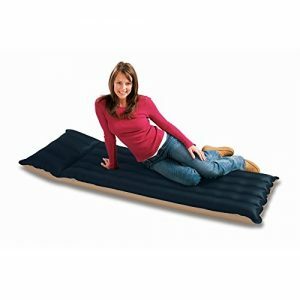 This mattress also features a luxurious stretch-knit cover that is removable and washable. 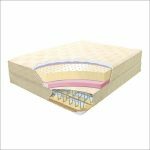 For extra peace of mind, Eclipse manufacturers all of their beds in the United States and Canada to ensure the highest quality. 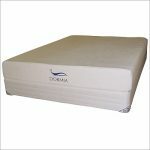 Eclipse is the only mattress brand endorsed by the Congress of Chiropractic State Associations. 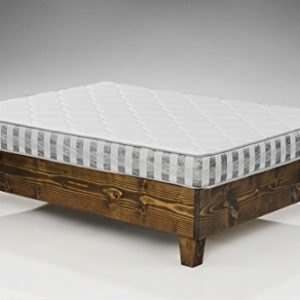 The largest chiropractic representative organization in the world, the congress is made up of over 50 chiropractic associations and represents thousands of chiropractors throughout the world. 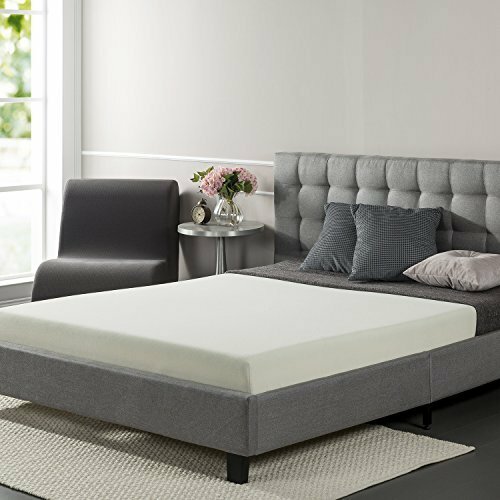 Recognized as a symbol of quality and healthy living, the Congress of Chiropractic Seal of Approval can be found on all new Eclipse products and mattresses.